A good impression means everything in the corporate world. And when you have numerous competitors lined up to get ahead of you, you need to make sure that you have done everything in your power to garner customers, and keep them happy. 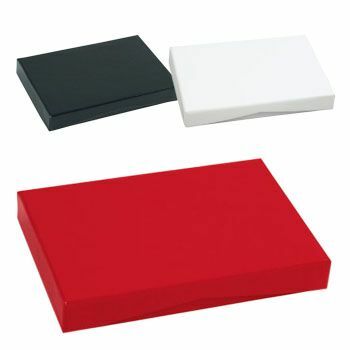 These glossy presentation gift boxes are ideal to create and maintain a good impression of your brand. 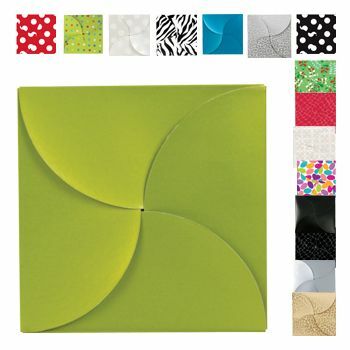 The pop up design provides a unique take on a presentation card. 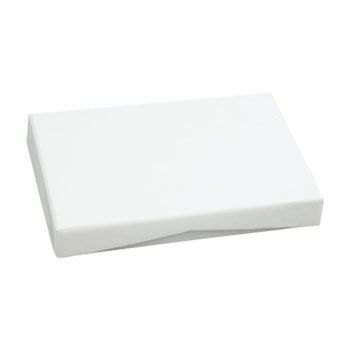 Made with high quality paperboard, this card is highly durable. 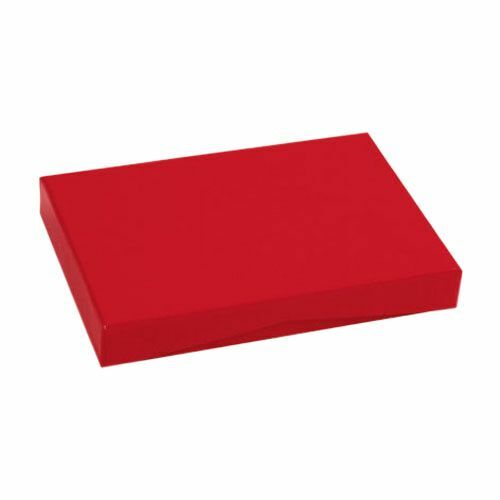 Glossy Presentation Gift Boxes are a great way to show your customers how much the mean to you. 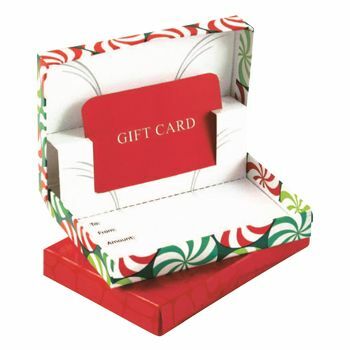 With a simple gesture as giving away a gift card, choosing the right presentation pop up gift card box can increase its effect. 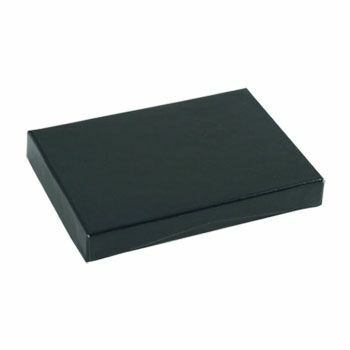 Your customer will not forget the gesture and the gift card box will keep reminding them of the elegant gesture of your company. 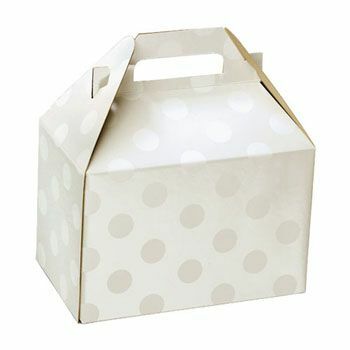 This is ideal for marketing your brand. 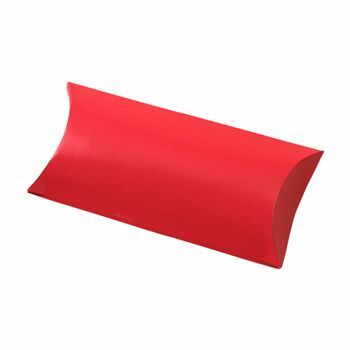 The glossy pop up cardholder comes in red color and gives the much needed liveliness to your brand.